Turnkey supply and install service. If you are looking for a single solution provider for lighting design, supply and installation, then we are able to deliver a hassle-free experience from concept to completion. 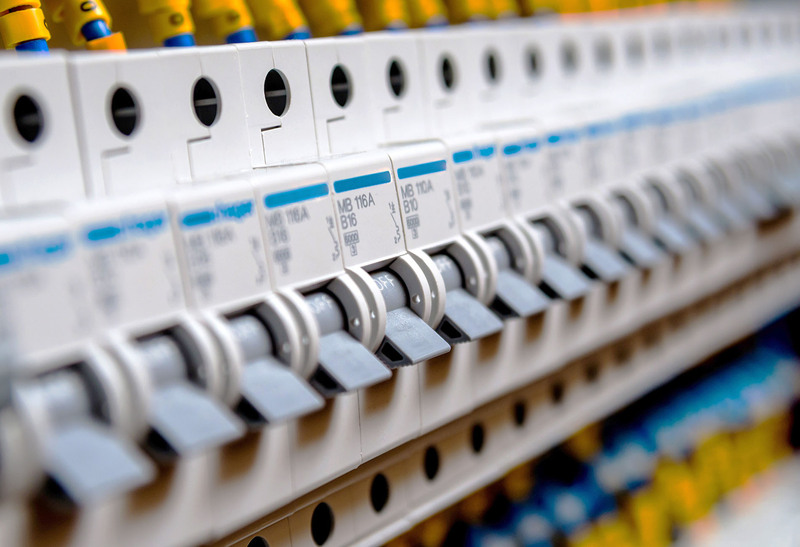 Our engineers and NICEIC qualified partners can provide a professional and reliable lighting install & commissioning service across the UK.